Powetcast 148: Call Me, Maybe? 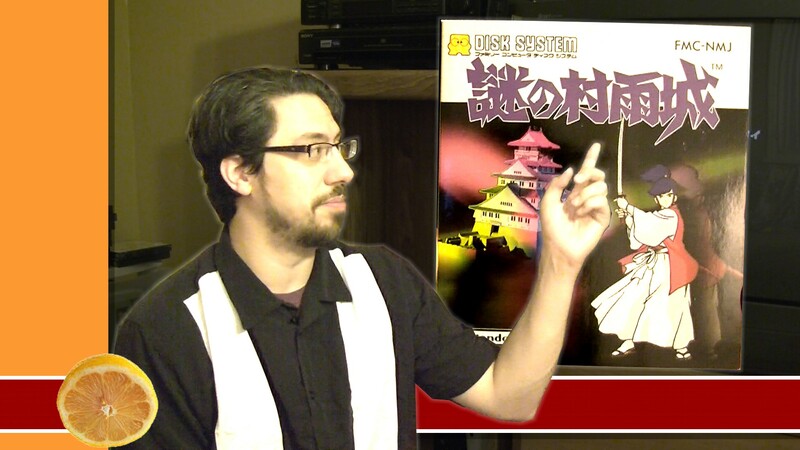 In this, the first podcast of 2013 (if you don’t count the one Famicom Dojo posted yesterday), we look back at 2012 and offer some resolutions for 2013. Zac talks Sleepwalk With Me, Adam makes a startling inappropriate comment about women, and Captain Genius gets his search history corrupted as he tries to keep up. This is both the worst and the best episode of 2013! Enjoy! 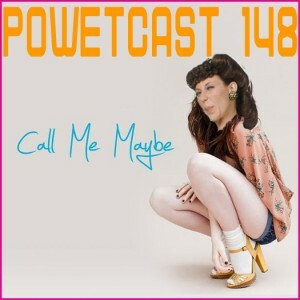 Direct Link:Powetcast 148: Call Me, Maybe?